Welcome to True Reality, Inc! Our mission is to bring balance to individuals in five key areas of their lives, Finance, Relationships, Emotions, Spiritually and Health. 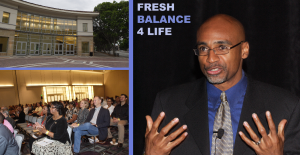 We believe living a life to the fullest means striving for balance in all of these key areas. We’ve searched out the best tools to help bring out the changes you desire that will uncover the Truth behind the myths so that you can begin to live a balanced life and reach your full potential.